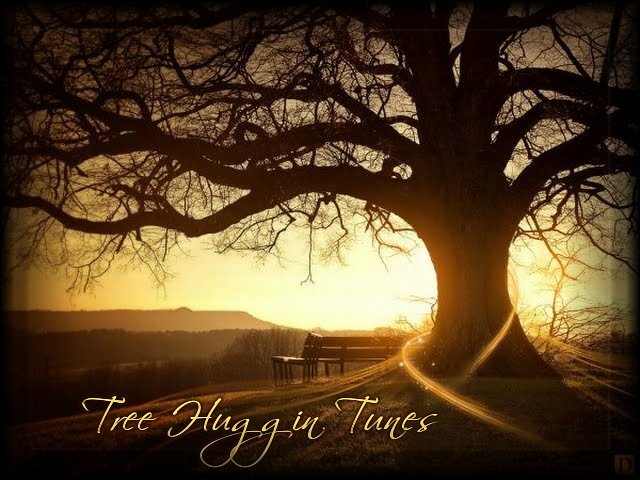 Welcome to Tree Huggin Tunes! Please make yourself at home and enjoy your stay. The only "rule" here is the "Golden Rule:" Treat others as you would like to be treated. If there is a DJ on air, please feel free to request something you'd like to hear. We reserve the right not to play songs we feel are inappropriate. All music played here is for entertainment purposes only and remains the property of the artist. No profit is generated from the broadcast of this music. Please support the artists by purchasing their music.